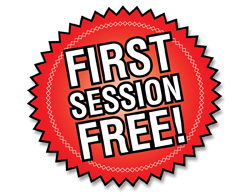 Searsol is offering a new additional Saturday morning typing class in our Dundrum centre. The course will take place in St Tiernan Community College. We will operate two classes which will start on Saturday 3rd of February at 10.30 pm or 11.30 pm. 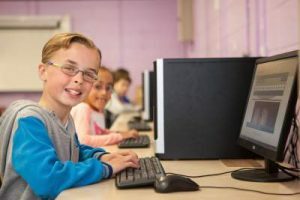 Searsol is currently offering a free introductory first session trial of Searsol’s after school typing courses for any child who is eight years old or older that may be interested in trying out our typing course.